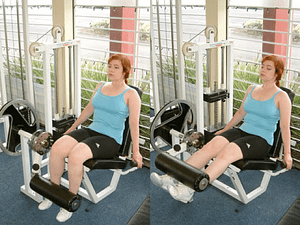 Leg extensions are infamous for causing knee injuries. Because weight is placed on the ankles, the knee experiences a great deal of added force as it extends, which increases the likelihood of a patella or quadriceps tendon injury. Gym-goers who want to train their quadriceps muscles should look to other exercises, specifically: properly performed squats and lunges. Squats can be a great way to train the quadriceps, abdominal, and lower back muscles. But, when not performed correctly, they can cause knee injuries. 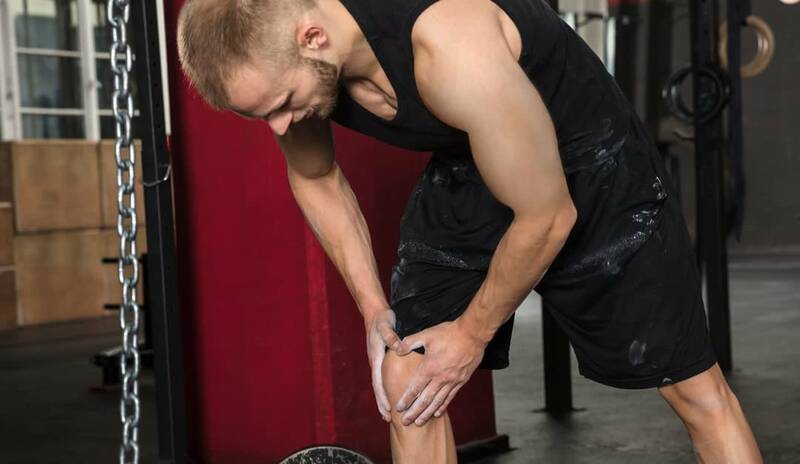 People interested in preventing knee injuries should go over proper squatting technique with an orthopedic specialist. 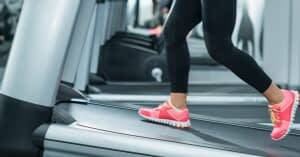 People who begin an uphill running treadmill workout without warming up or without having experience are at an increased risk of straining their knee and/or hamstring. Generally speaking, running outside on soft grass decreases the risk of knee injuries. Raising the leg while kicking places the knee in a vulnerable position. Upon impact with a bag or person, the knee can be easily injured, especially if the person performing the exercise has minimal kickboxing experience. Luckily, all of these can be easily avoided with a little extra effort and attention. If you injure your knee while at the gym and are in pain, please don’t hesitate to contact our offices to arrange an appointment with one of our knee specialists. Once your injury has been evaluated and diagnosed, you’ll be prescribed a treatment plan that gets you on the road to recovery. Expect to be back in the gym ASAP.